Collects Marvel Adventures Fantastic Four #10; Marvel Adventures the Avengers #22; Avengers (1963) #52, 62 and material from Avengers: Earth's Mightiest Heroes (2010) #1; Marvel Universe Avengers: Earth's Mightiest Heroes #8. 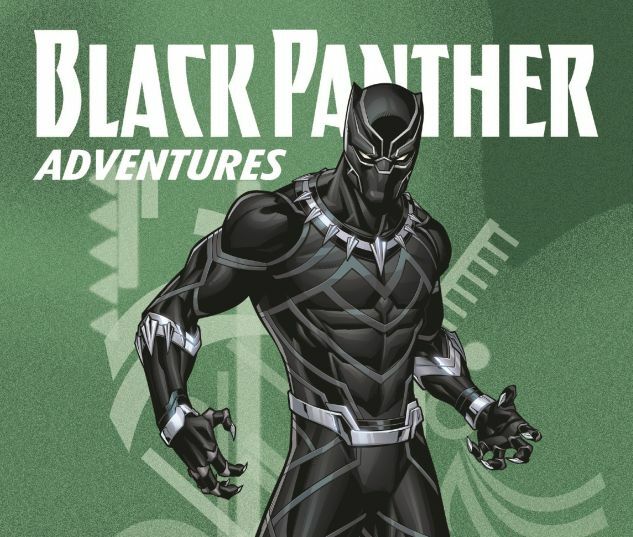 It’s action of the highest order as the Black Panther leaps into blockbuster adventures! PERFECT FOR ALL AGES! An international incident explodes when the Fantastic Four intercepts a shipment of Vibranium — the uncanny metal found only in T’Challa’s homeland. Will the FF feel the Panther’s wrath? 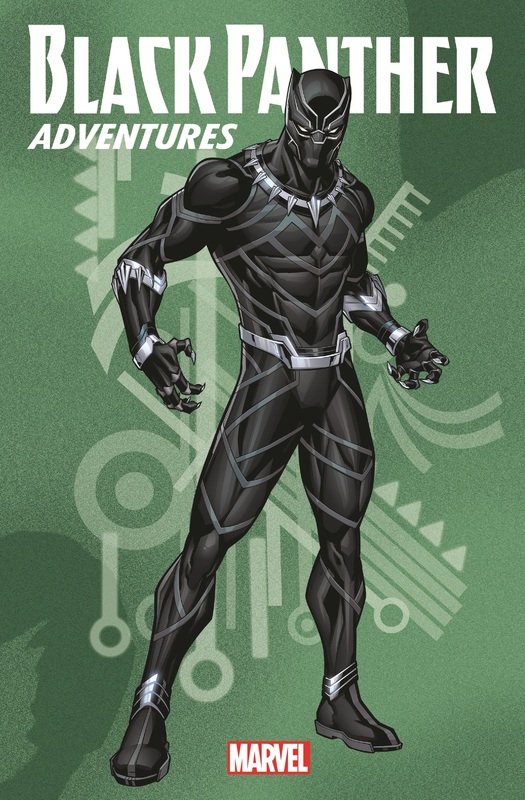 Then, the Avengers take a Wakanda wild side as they’re caught between T’Challa and Sabretooth! Reluctant allies Hawkeye and Black Panther have trust issues, while T’Challa and Hulk must find a way to work together to stop Hydra’s Madbomb! In classic tales from Avengers history, T’Challa battles the Man-Ape and joins the team.